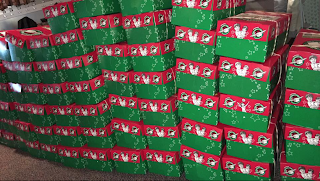 Operation Christmas Child - Love in a Box is our new project for Christmas this year. 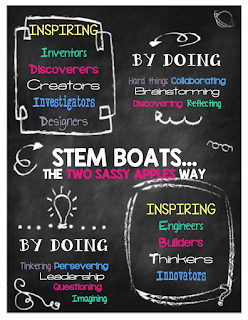 With a theme of giving in our classrooms we are doing this project in lieu of a class gift. 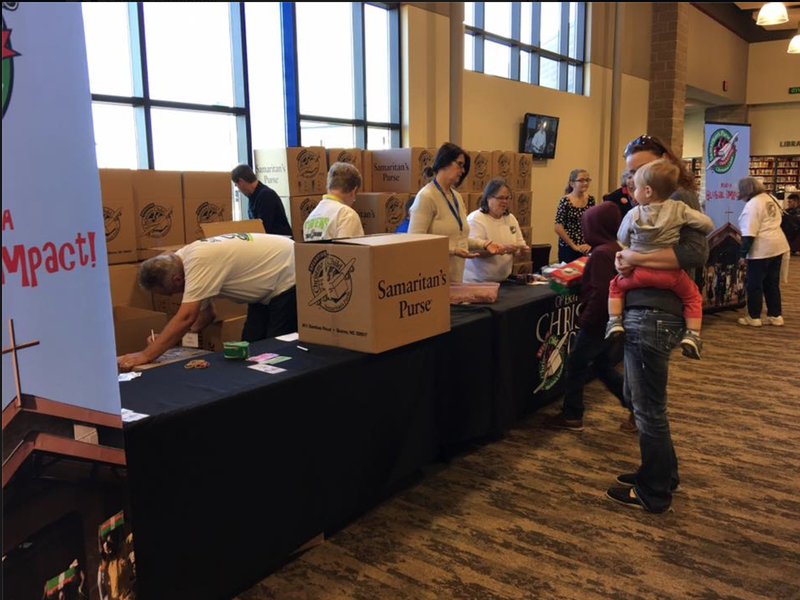 Each year people pack shoebox gifts to bless children in need around the world through a program called Operation Christmas Child. 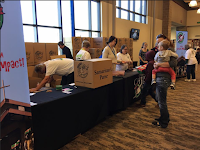 This year Mrs. Leach, Mrs. Livingston, Mrs. Miller, Mrs. Zimba, Mrs. Zimmerman and 7th Grade teacher Mrs. Schuler are teaming together to pack boxes with the help of our amazing students. 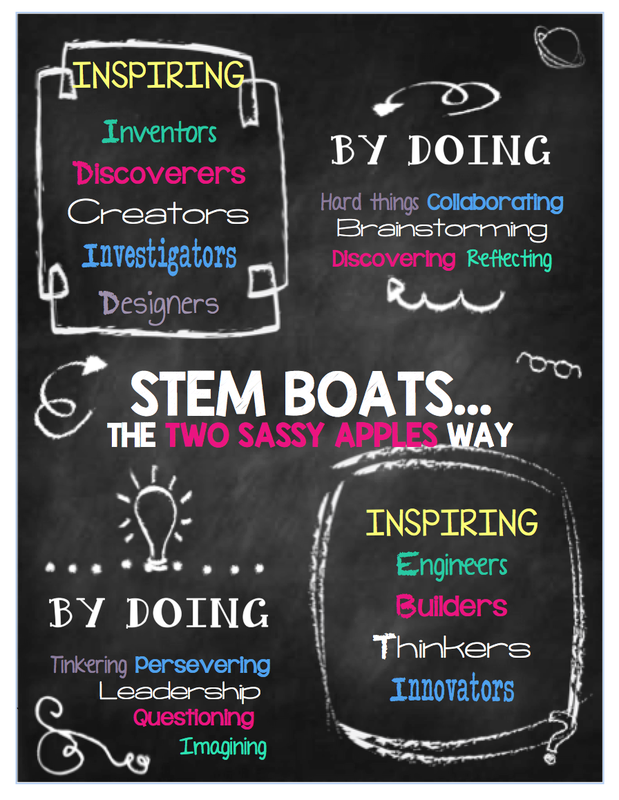 We are incorporating Problem Based Learning, Technology, Philanthropy, and Arts to make an impactful STEAM learning opportunity for our students. 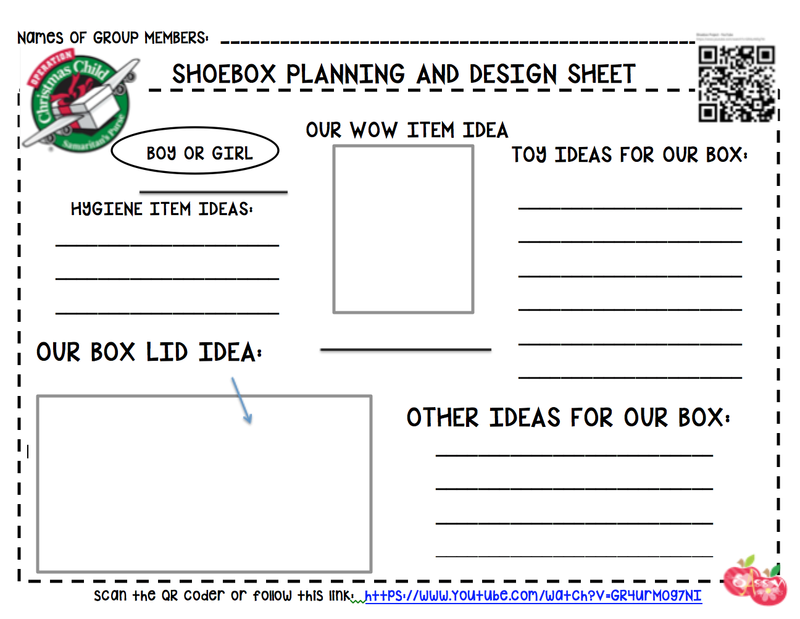 · Each box will have a tracking bar so students will be able to watch as their box travels to its destination. · We are hoping to be able to do some FaceTime experiences with local volunteers who will be helping to pack the airplanes. 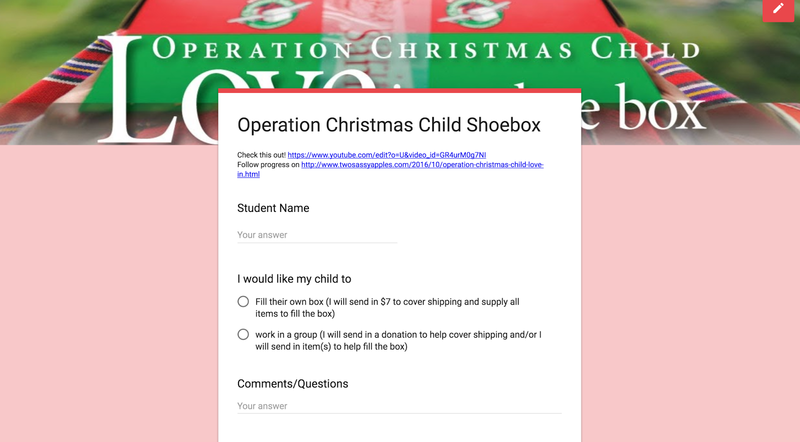 We sent out a Google Form to parents so they could ask questions, leave comments and choose if they wanted to have their child do their own box or work in a small group. Students watched a How to Video created by our own Mrs. Leach... then the assembly began! What an amazing opportunity to be part of. The participation from students, parents, coworkers and community members was truly a blessing. Our starting goal was 10 boxes, we ended with 79 boxes filled! 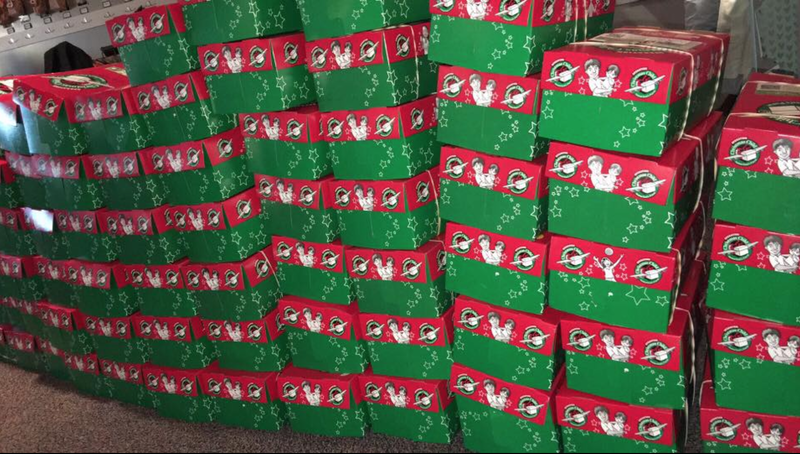 That means 79 kids across seas will be getting a cute, red shoebox filled with love! We have had MULTIPLE DONATIONS to our CLASSROOM over the course of the past two years... it was so nice to have an opportunity to give back! Thank you to all family, friends, acquaintances, and donors we have yet to meet for inspiring us. The past two years we have done a boat unit at the end of the school year... but this year is looking different already. 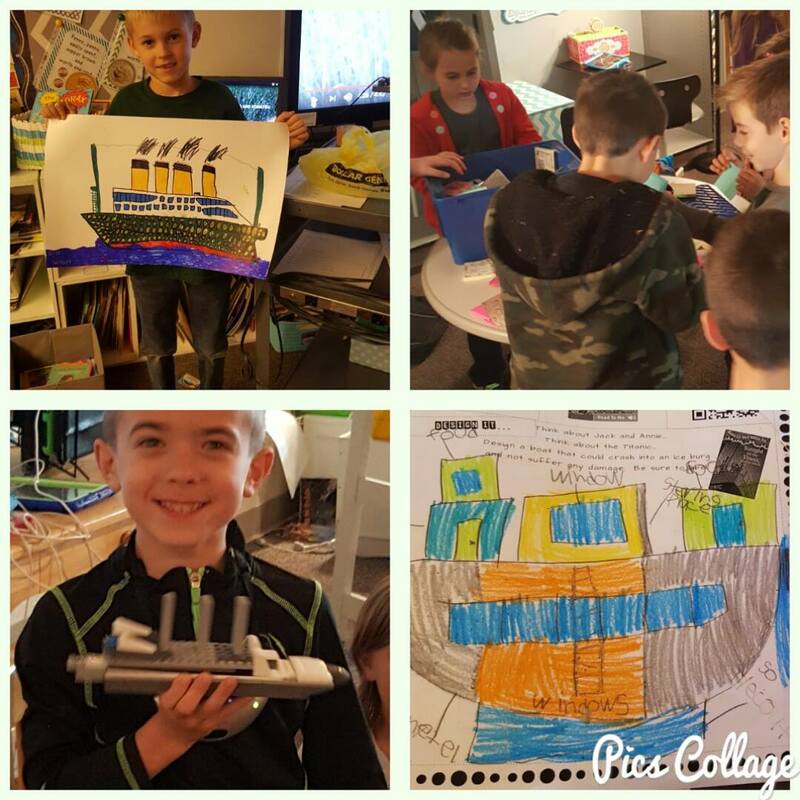 While still meeting curriculum requirements, we are a student driven classroom... 2nd graders have launched us into boats based on their interest. It all started during our chapter read time with the book: Magic Tree House, Book 17: Tonight on the Titanic. On their own, students began to bring in Lego creations, posters, newspaper articles and more. This lead to discussions on floating, sinking and lots of other boat questions. 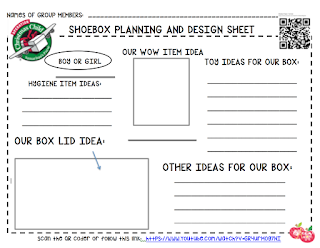 This week students read and listened to more information and began the thinking and designing process. Next week we will begin boat challenges. 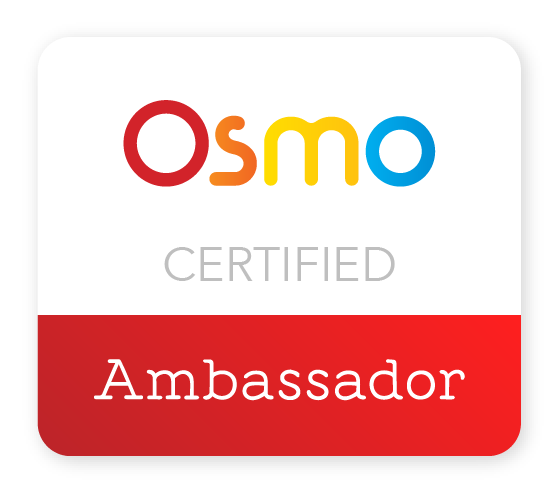 Students were given a new Google Classroom course "STEM". In that course there is (with more to come) great information for students. We encouraged them to spend some time on it this weekend if possiable.